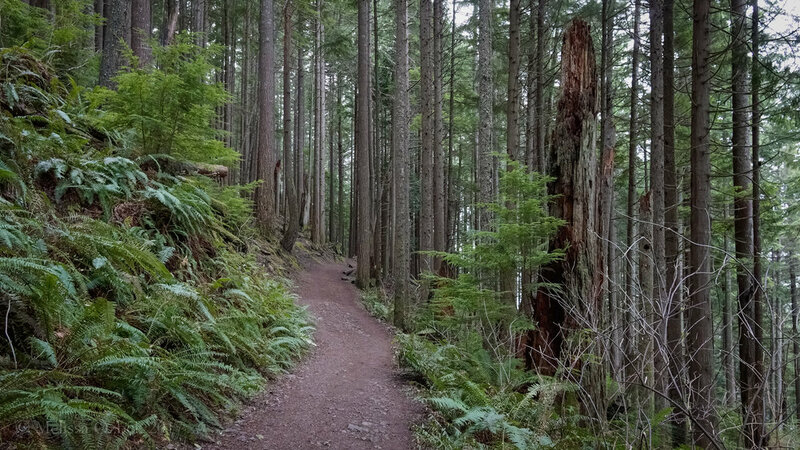 My first book, Moon 75 Great Hikes Seattle, was published in May 2017. 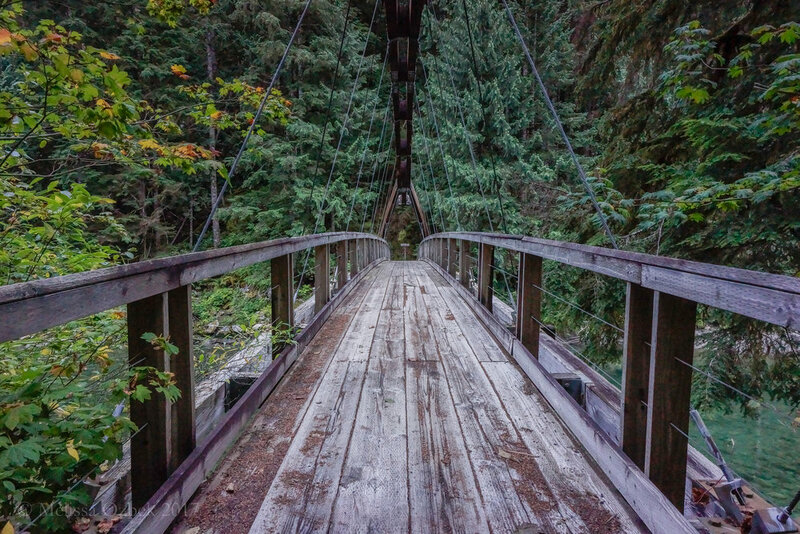 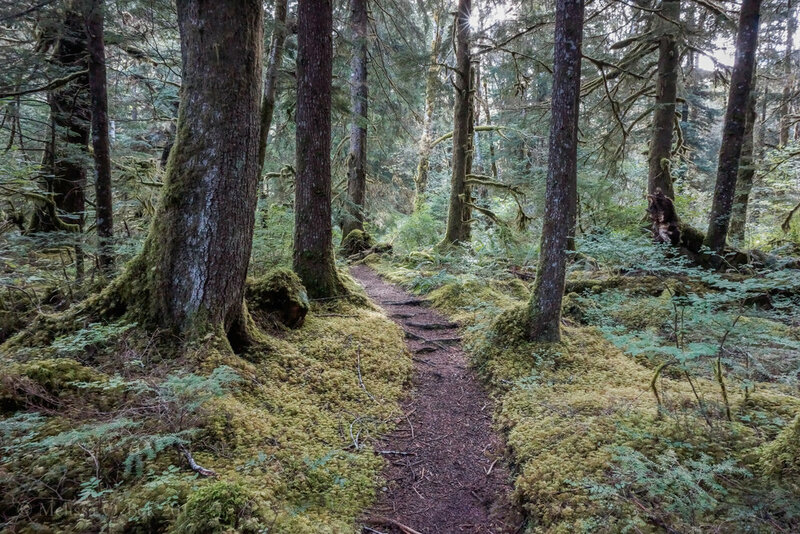 It features over 100 trails—most within a two hour drive of Seattle—as well as hikes in Mount Rainier National Park. 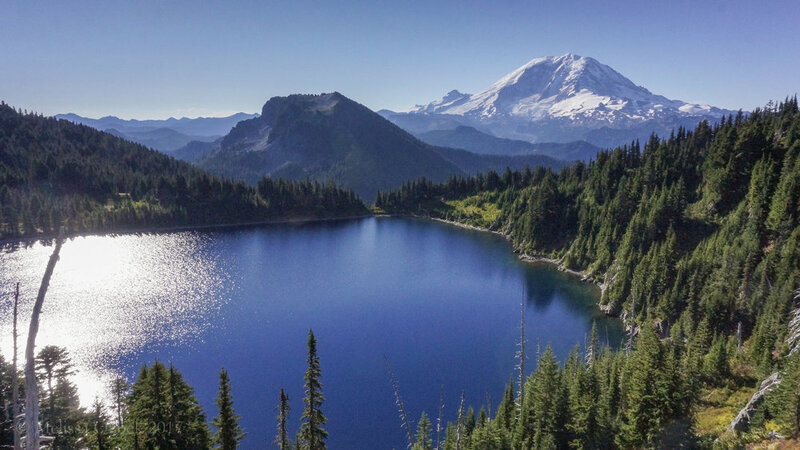 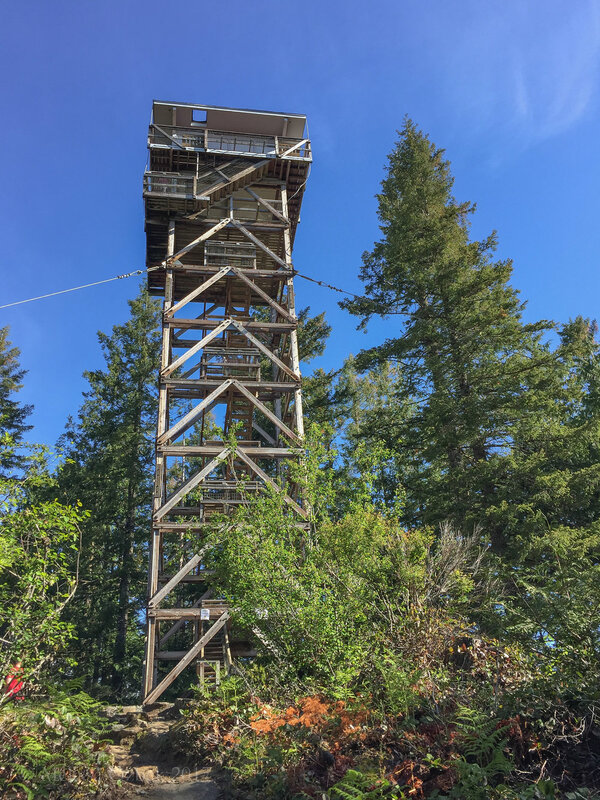 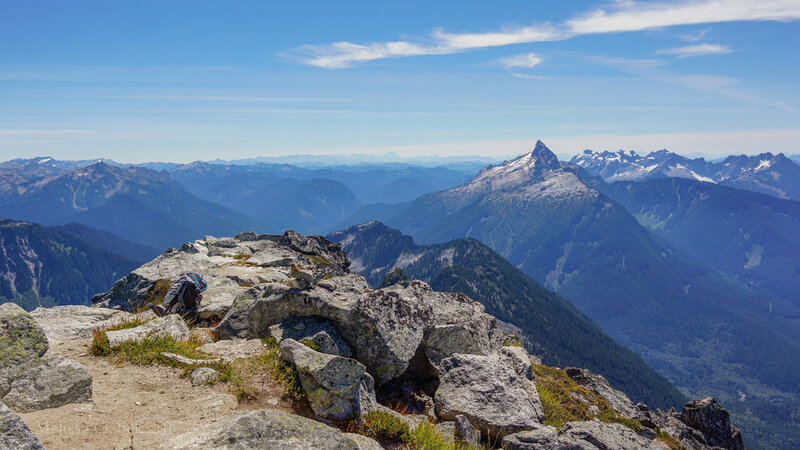 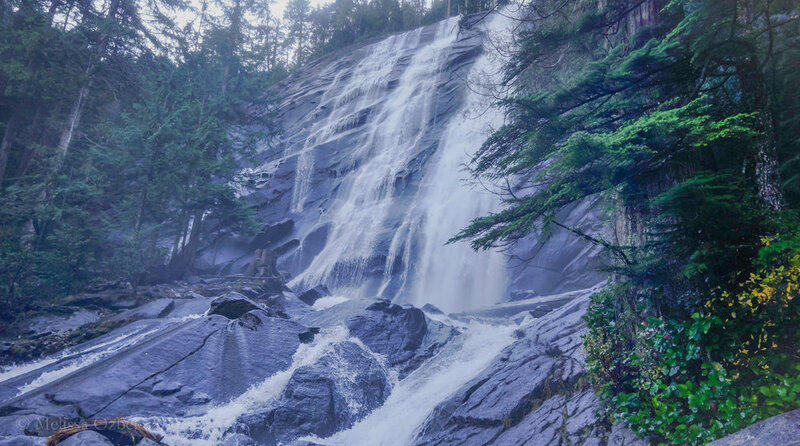 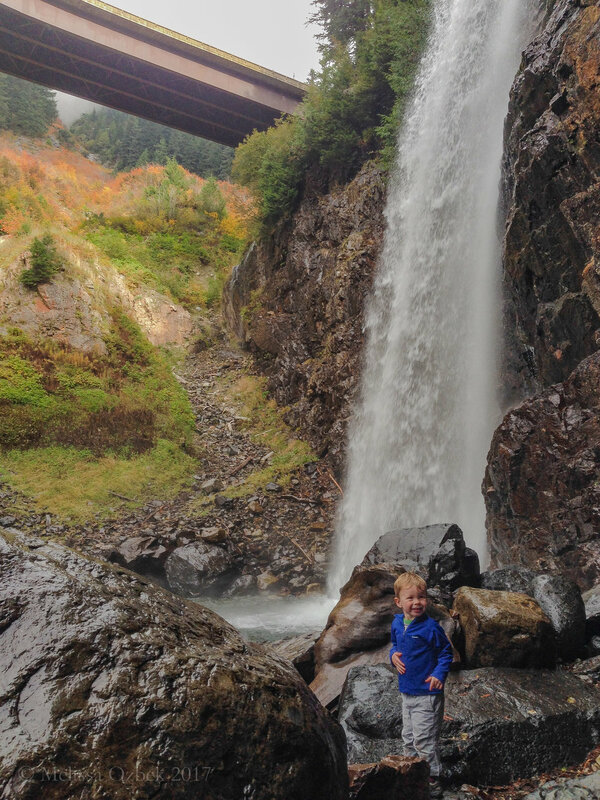 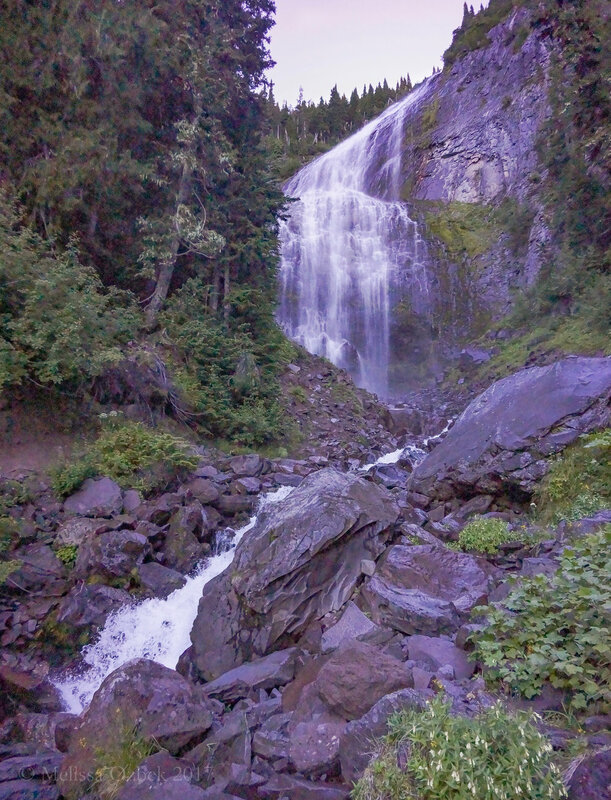 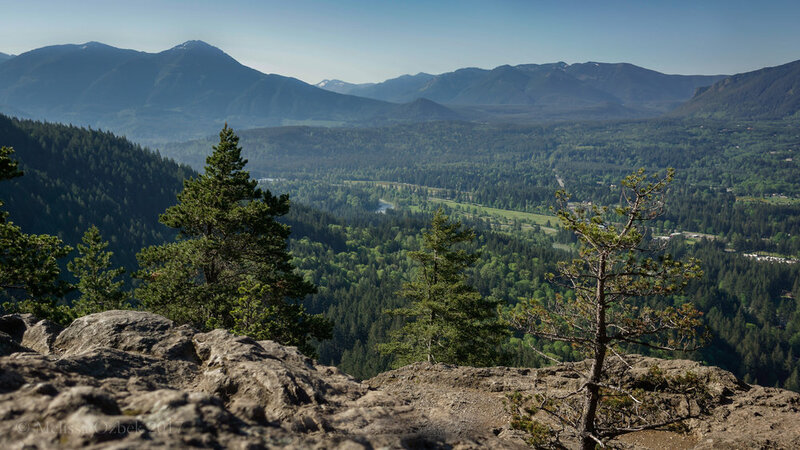 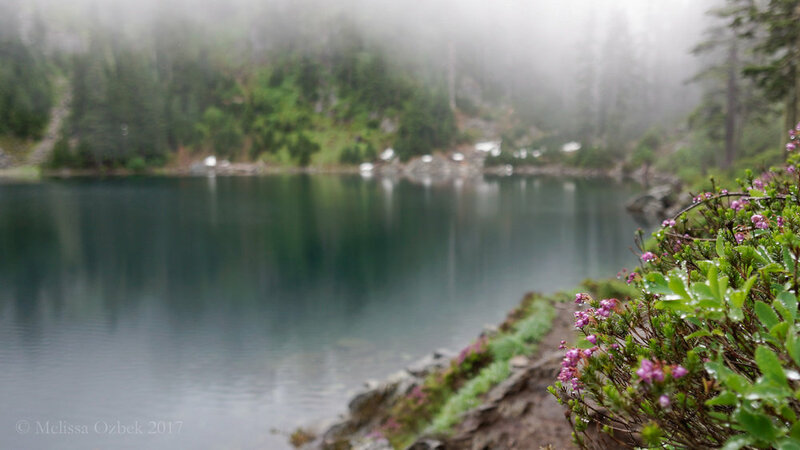 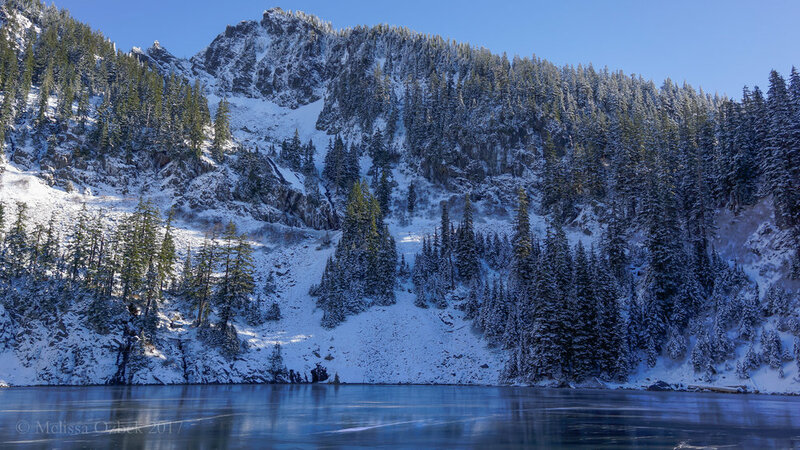 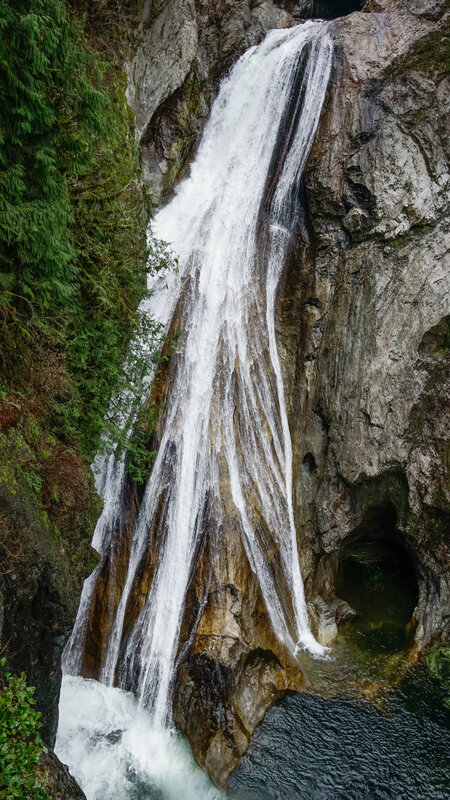 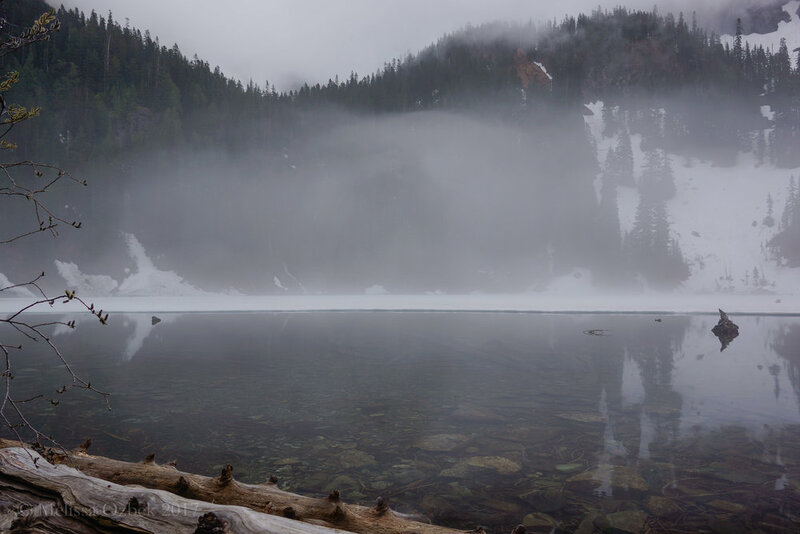 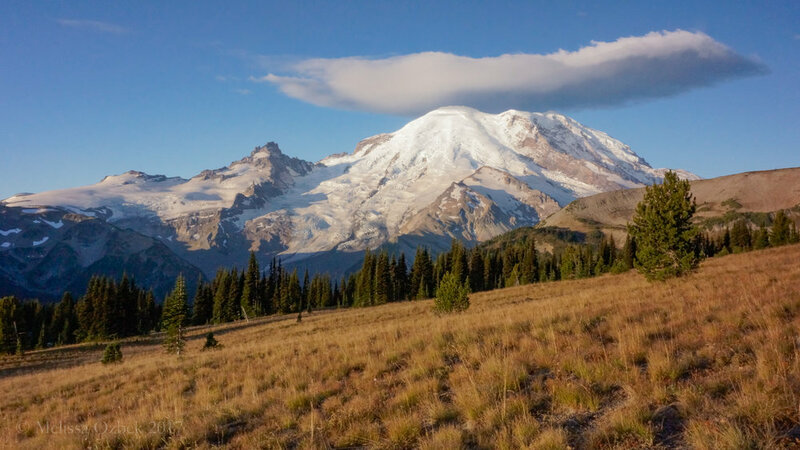 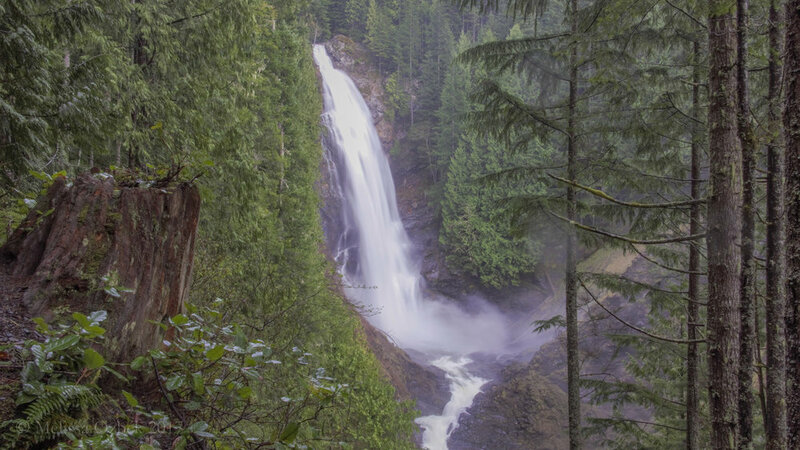 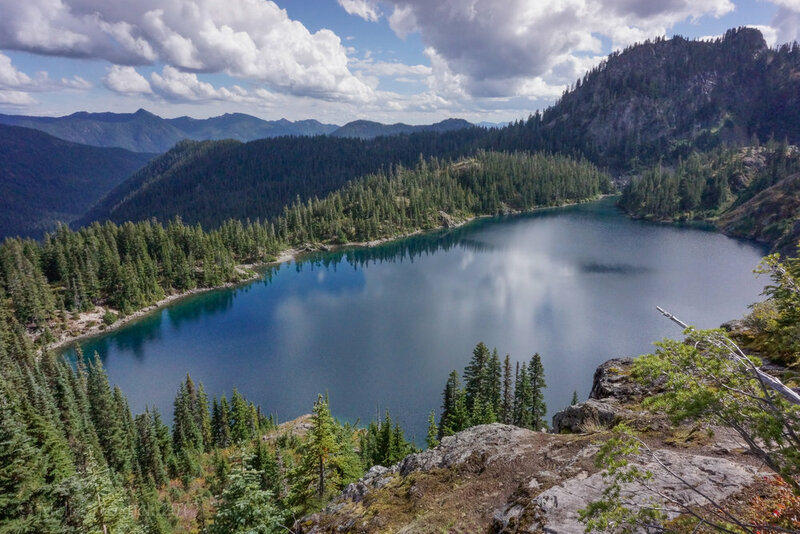 Each hike was chosen for at least one special feature that makes it a great experience: a collection of waterfalls, a story about Seattle's history, up-close views of Mount Rainier, a historic fire lookout, 360-degree mountain views, or an alpine lake. 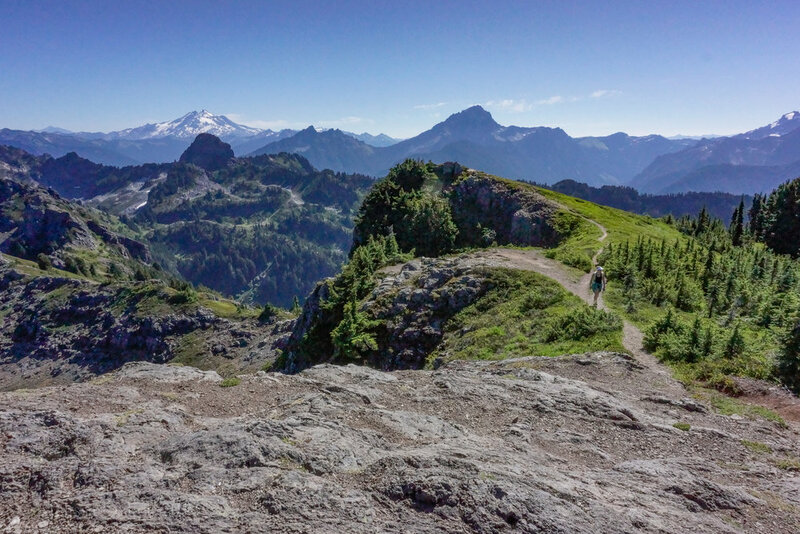 Cumulative elevation gain, where every hill is counted, is listed for each hike to give you a true sense of the trail’s difficulty. 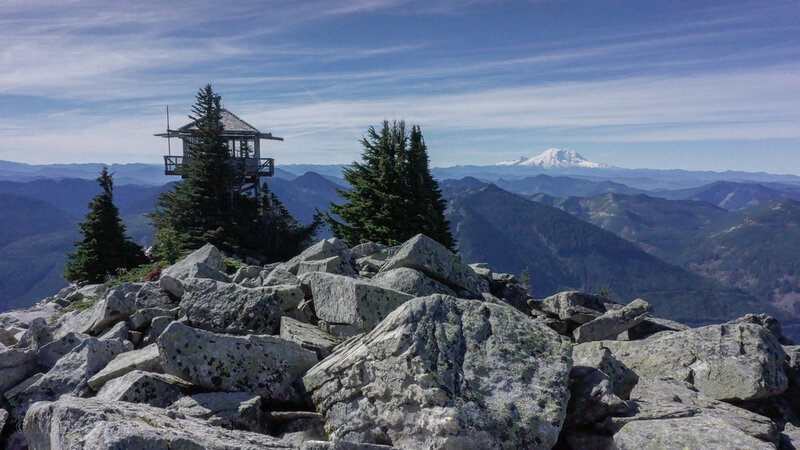 The alternative measure is net gain, which measures the difference between the highest point on the trail and the lowest point. 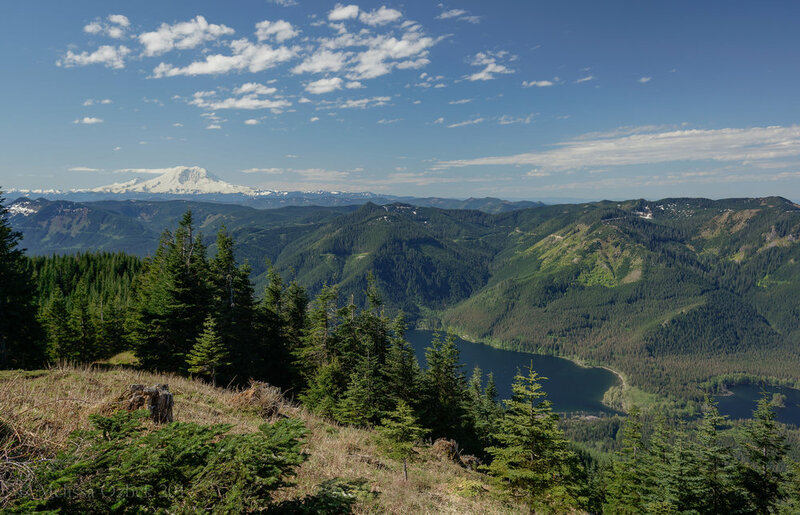 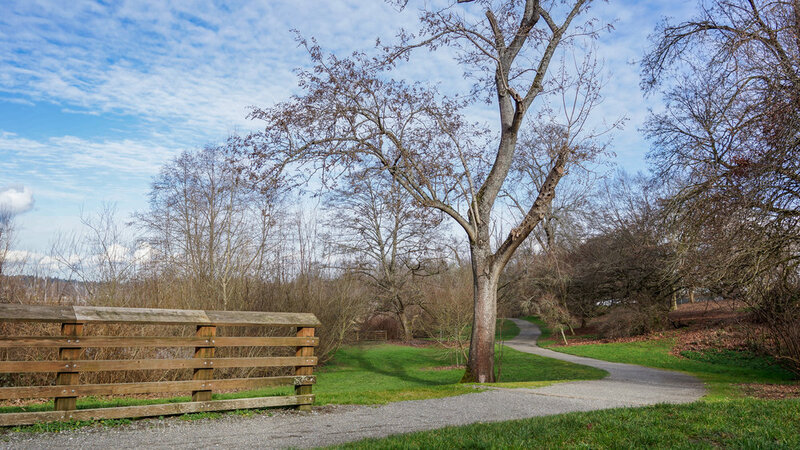 Detailed maps, driving directions, and practical information—such as the best time of year to hike the trail—help you get to the trail safely and easily. 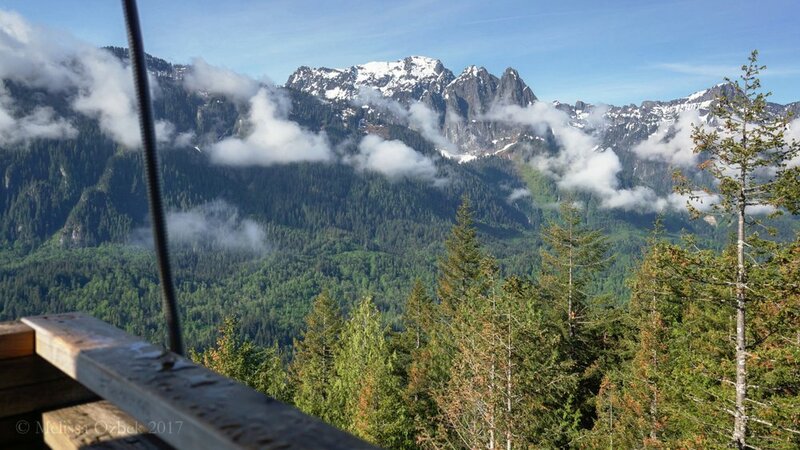 Bonus options suggest places to grab a coffee, a bite to eat, and ways to turn your trip into a weekend getaway. 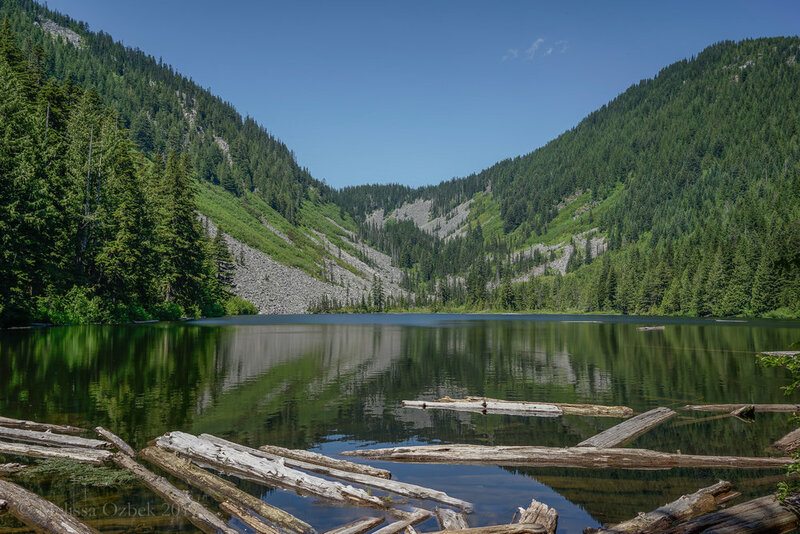 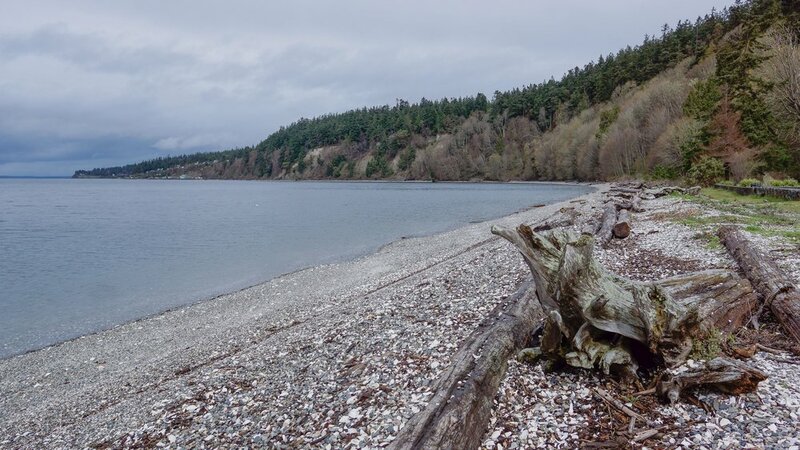 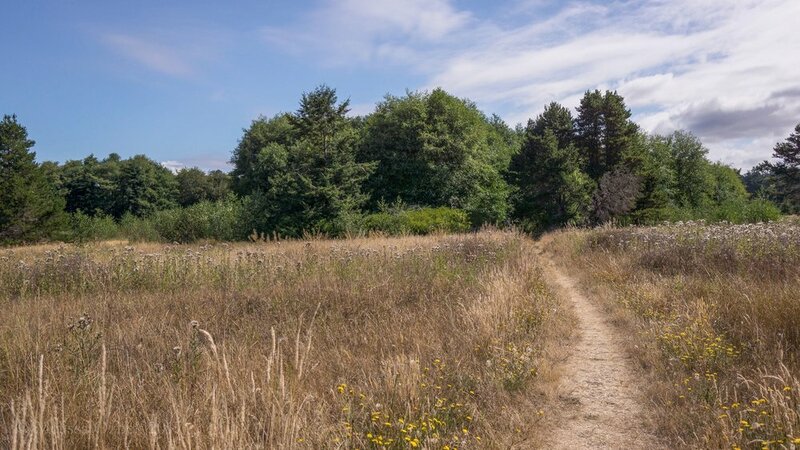 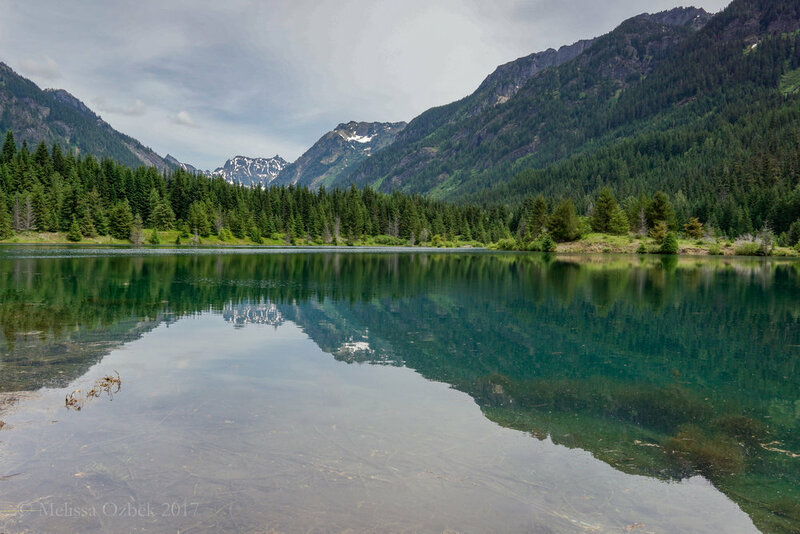 Hikes are organized into six chapters—Puget Sound, Interstate 90, Highway 2, Mountain Loop Highway, Olympic Peninsula, and Mount Rainier—with hike summaries at the beginning of each chapter. 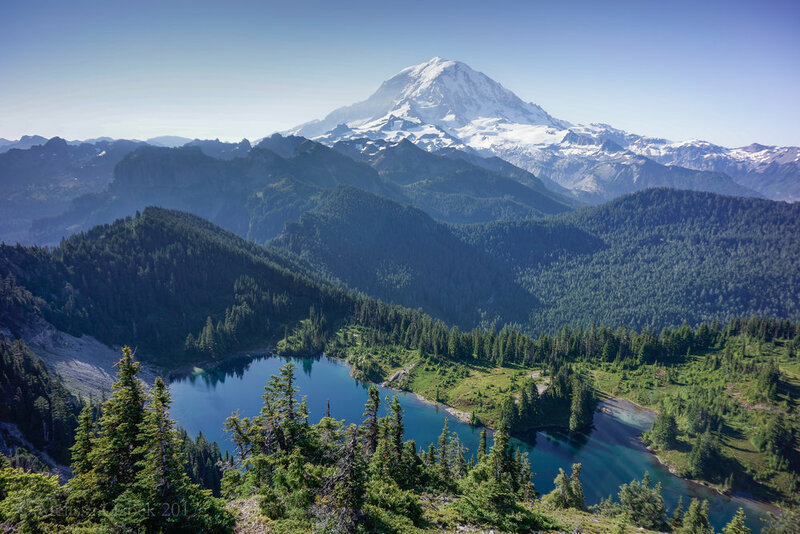 Twelve "Best of" categories, including Best Historical Hikes, Best Day Trips, Best Hikes to Lakes, Best Hikes for Kids, Best Hikes off the Beaten Path, Best Easy Hikes, and Best Hikes for Wildflowers, give you ideas for your next hiking adventure. 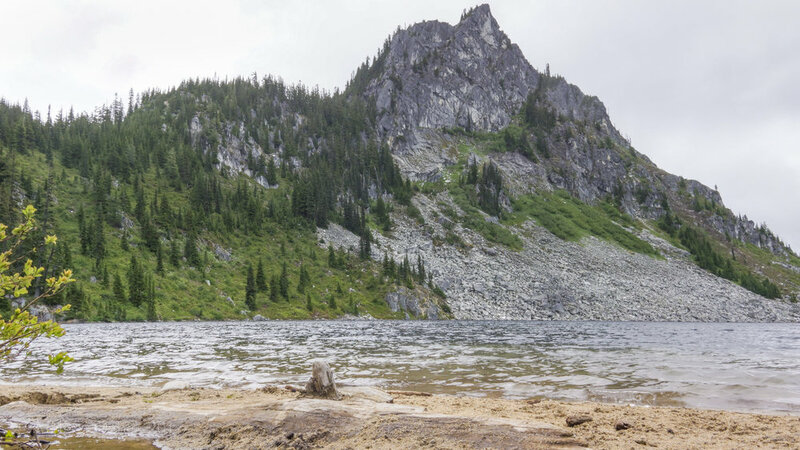 This book was designed for everyone, for hikers of all abilities and motivations to easily find a hike. 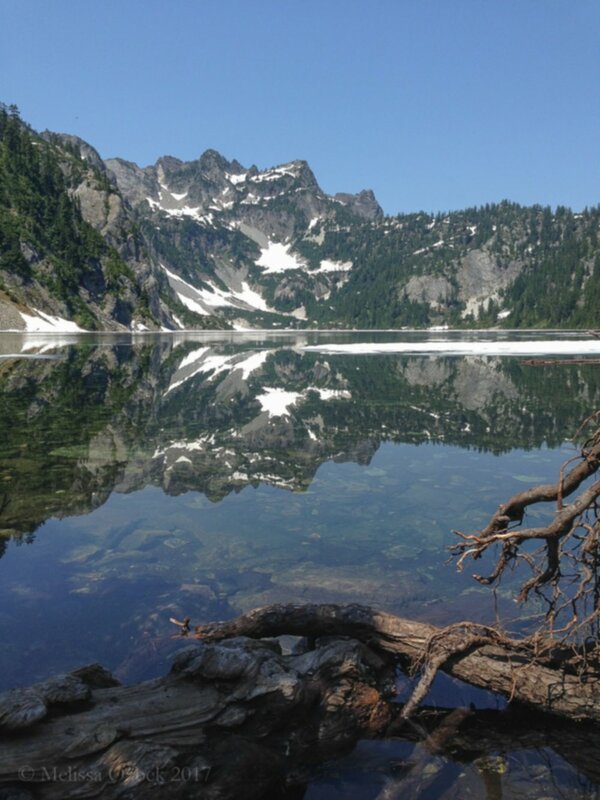 I hope it inspires you to go outside and enjoy the natural beauty surrounding Seattle. 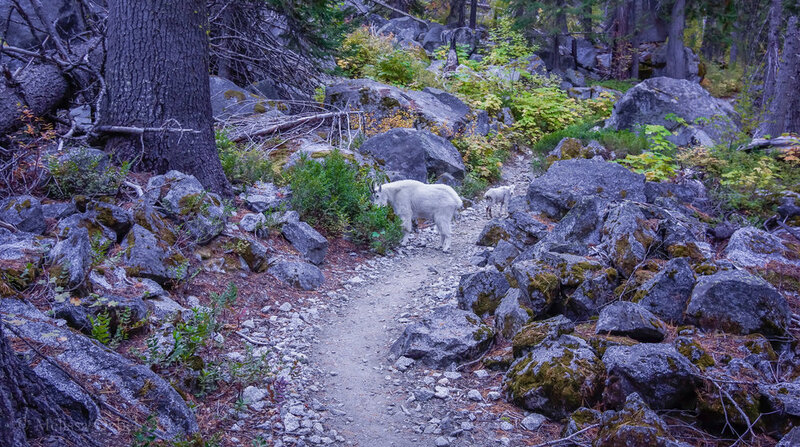 To preview the hikes, please check out the color photos from the book below.